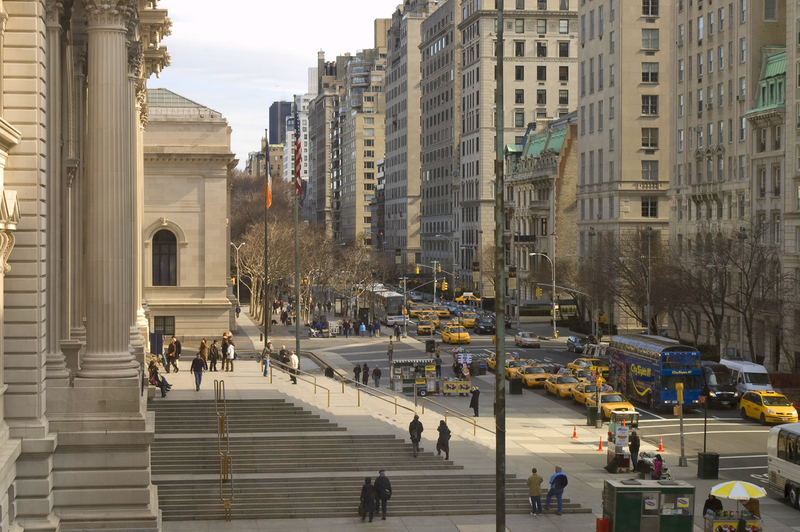 The Upper East Side is the grand dame of Manhattan neighborhoods, especially west of Lexington Avenue. Elegant pre-war apartment buildings with white-gloved door attendants represent the luxury residential offerings in this part of town. Stately townhouses boasting period details and rear gardens line the side streets between the posh avenues of Park, Madison and Fifth. East of Lexington is where you will find the mid-century high-rises, built to cater to the newly liberated proudly single urban professionals who put this ZIP code on the mind map in the 1960s and 1970s. Oddly enough, in the area close to where non-resident billionaires are buying castles in the sky you can find a large selection of highly desirable one-bedroom apartments, especially in the East 60s, for much less than any downtown neighborhood.